I won 2 classic movie blu-rays from @CultBoxTV on Twitter on 12th July 2012. I received them on 26th July 2012. 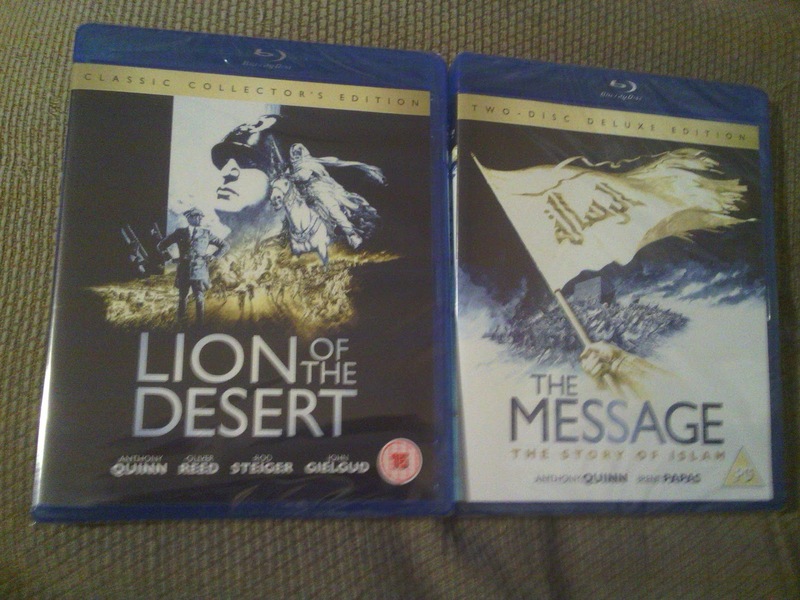 I've not had a chance to watch these yet, but I'm looking forward to it!